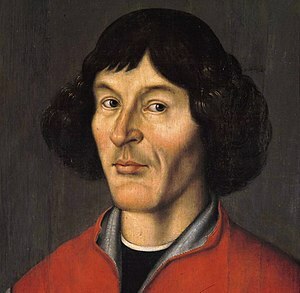 Well, Doctor Copernicus, now 35 years old, shows this is not some relatively recent affectation on the author’s part. Certainly do not make the mistake (as I did) of expecting that, as Banville has also written of Kepler and Newton, this will consider the science as well as the man. I do not want to be too negative, the book was a decent enough way to pass the time. But if you want something really juicy to read try “The Sleepwalkers ” instead.